The average Lioness gives birth three times a year to a litter of one-to-five Cubs. For every one Lioness a breeder owns, she has the potential to birth up to ten Cubs a year making it relatively simple for a breeder to have a surplus of Lion Cubs every season. 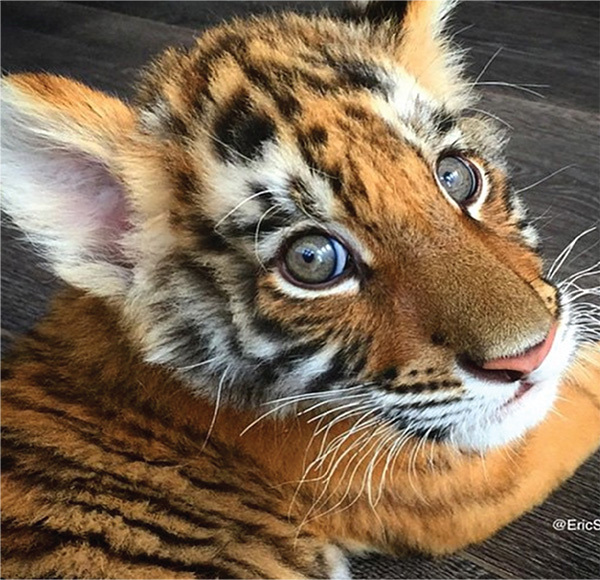 Owners will then sell each Cub for a minimum of $2,000 US dollars. A major misconception is that the young kids are bred here at the sanctuary. In reality, this is far from the truth. The only Animals that are bred here are the Mexican Felines and Mexican Birds in order to release them at a later stage. 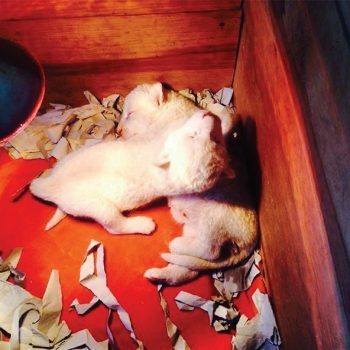 Most of our rescues tend to be young cubs or pregnant females, resulting in new births at the sanctuary. Currently, our kids are given to us by people who buy them legally as pets, or by the Mexican government after they’ve confiscated Animals. 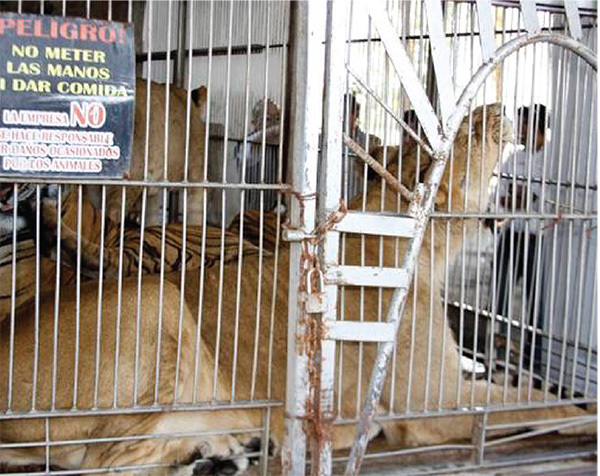 There are still far too many legal breeding facilities that exist in Mexico. This is why we work with the government directly to reform, rehabilitate preserve these incredible Angels. 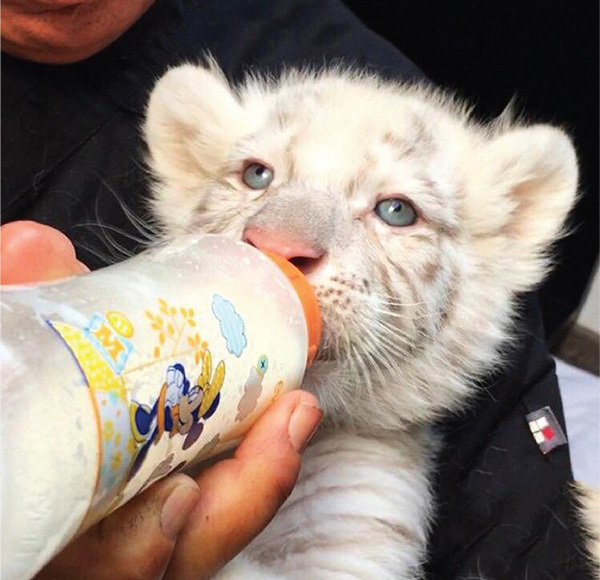 Many of the small cubs that are born or enter into our Foundation are brought to us from raided breeding facilities or through the Mexican government. We want to prevent thoughtless and harsh breeding, and to keep these beautiful Animals safe and healthy. 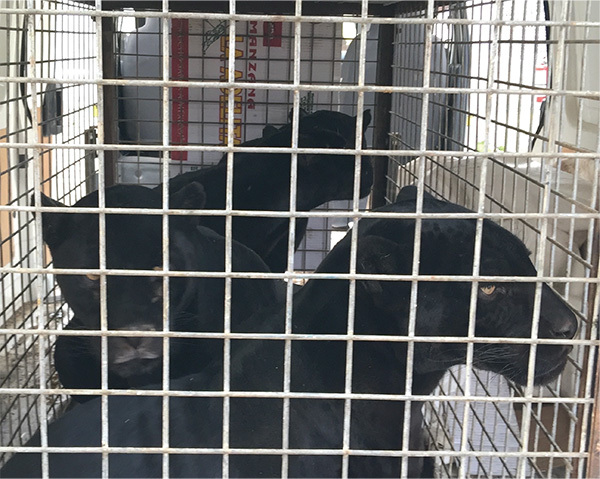 BJWT wants to put a stop to all breeding facilities in Mexico, and around the world. Work with us to end this today!